Funny combo: green, blue & flowers.. I love your ring!!! So cute! molto molto carina! ci piace! adoro il colore della maglia e quello dello smalto, che mi sembra familiare..è forse kiko??? hahah funny pic!! !those shoes are cute btw! thanks girls:)happy u like!! !have a nice day!! Troppo carina le prima foto, io poi amo questi due colori!!! Caspita!!! La prima foto è spettacolare!!!! Sembra fatta da un professionista!!! :) bravissima!!! che belle queste foto! colori splendidi!! Nice shoes!! I like them very much! ahaah love those shoes darling. great look, love your first pictures! ma queste scarpe? sono spettacolari! loving these photos! so cute! thanks guys!!! !So happy u like this:)the shoes are vintage Kenzo of my mother, i'v just discovered them last day!such a treasure! 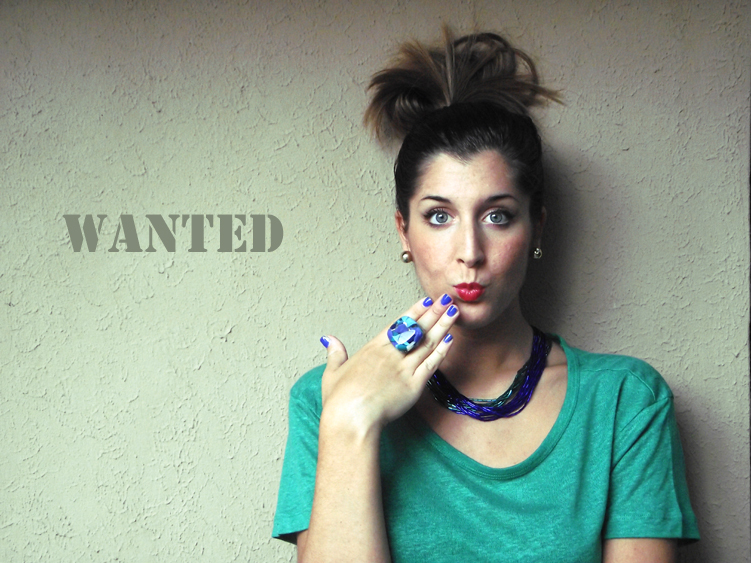 !stay tuned...coming soon Milan Fashion Week!!! grazie ragazziii:)felicissima che vi piaccia! !le scarpe sono delle tennis kenzo vintage di mia madre, le ho scoperte giusto in questi giorni, le adoro!! Mi piace moltissimo questo outfit!! Adoro il tuo blog!Ti seguo! it is a very great combination ! loveeeee it dear! thanks Phuong, pleased u like it!! I love the first picture, blue and green goes perfect together. See you and have a prety day! Very cool photos girl! Love the colour combo. so cute love the shoes! Nice colors on the photos. gosh, how cute are you! love the colours in this posty. I'm so in love with those shoes. 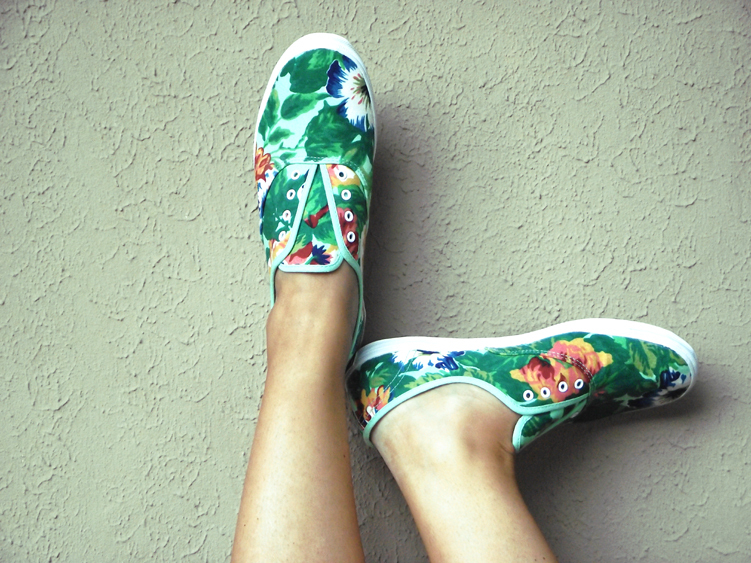 ♥ I have one pair of flower printed but not as awesome as yours. I love these pictures. Those shoes are awesome and the green top is fabulous. :) Now following your blog.